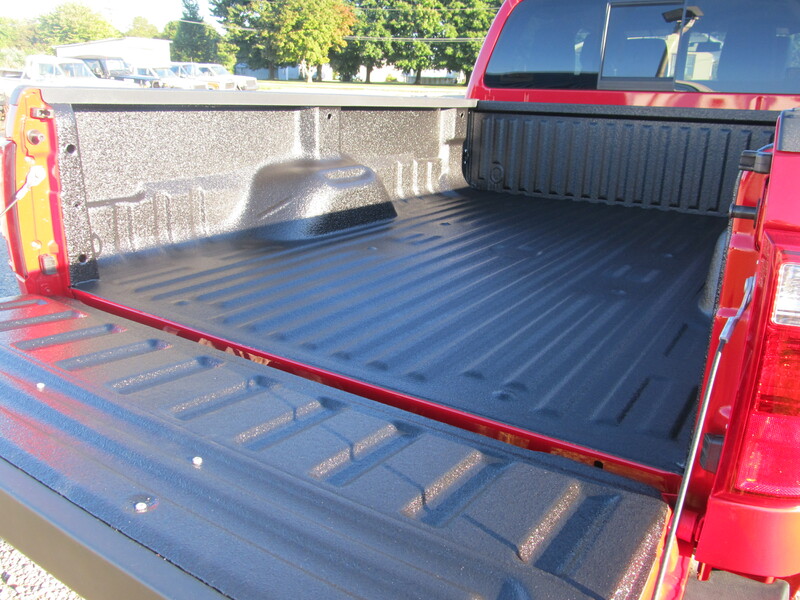 Our First 2015 Ford F150, protected with Rhino Linings! Posted: February 25, 2015 in Spray What!? 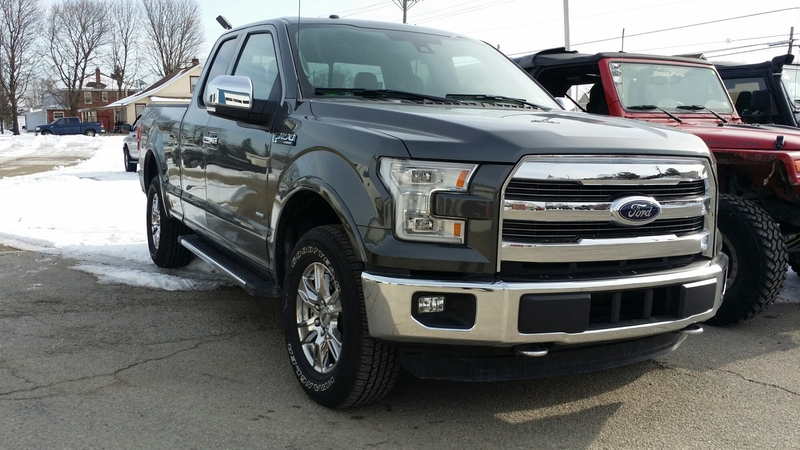 Check out the brand new F 150! It is an amazing truck with lots of new features. 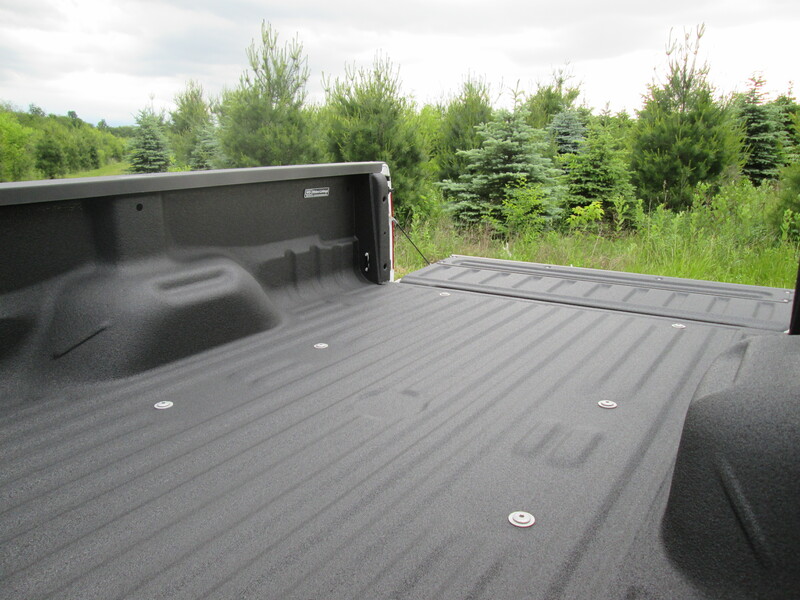 We sprayed this truck with the Rhino Linings Hybrid application. Way to go Ford! 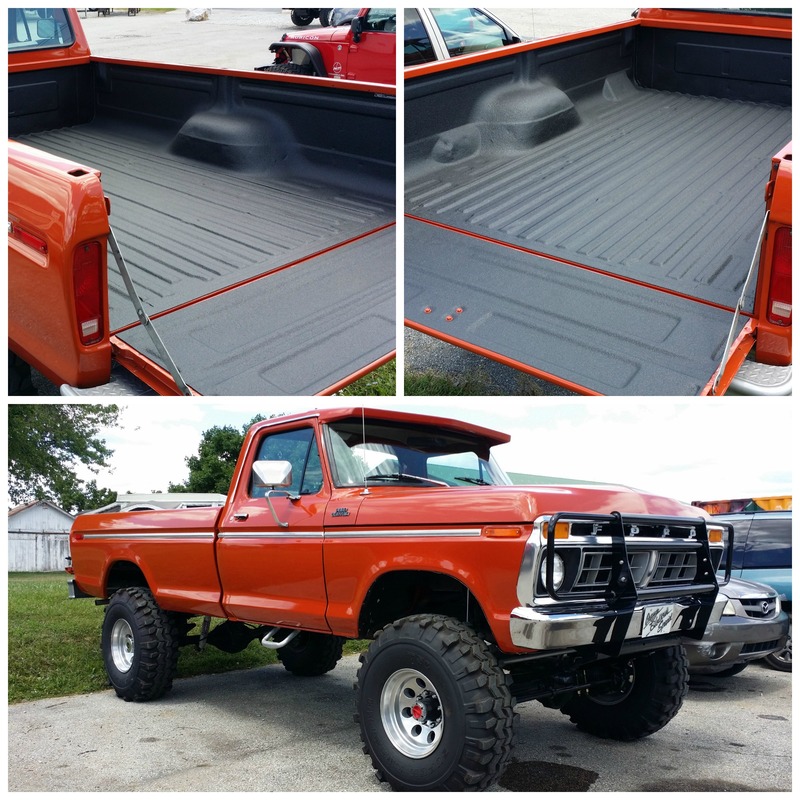 We Rhino Line this Classic Ford Truck! 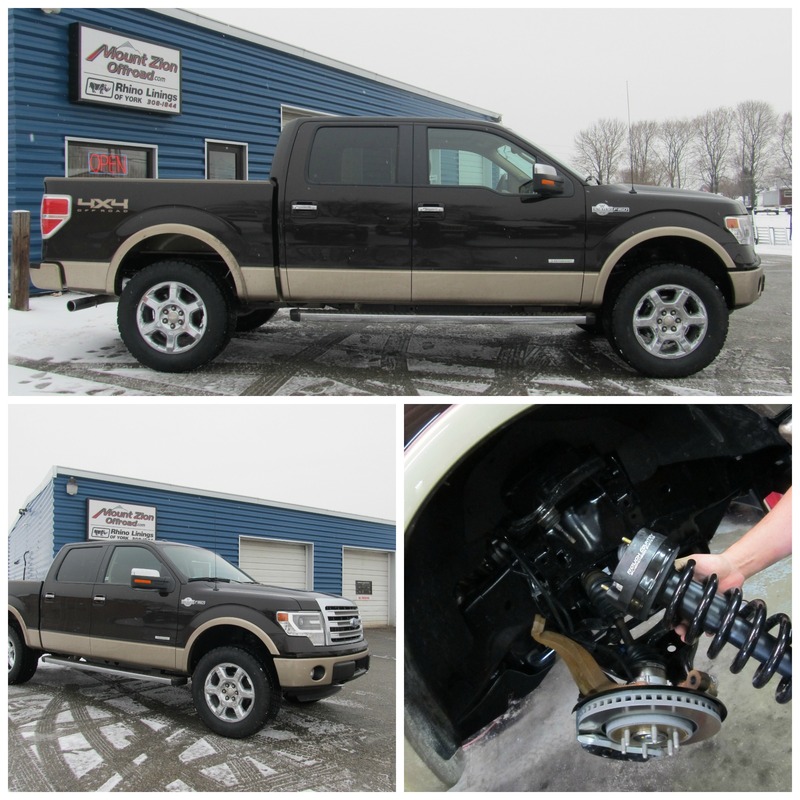 Ford F150 King Ranch Gets a Lift, Tires & Rhino Lining! What an awesome truck! 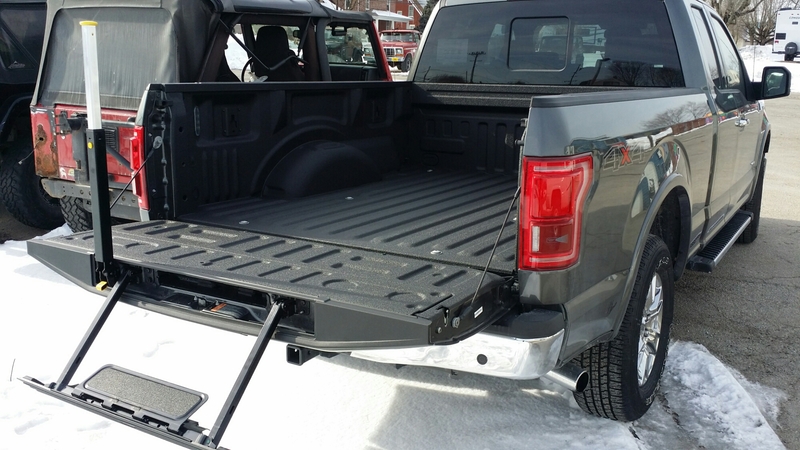 While the truck was here to be Rhino Lined, we were asked to eliminate the Tailgate step pole, which we were able to accomplish with OEM Ford Parts. 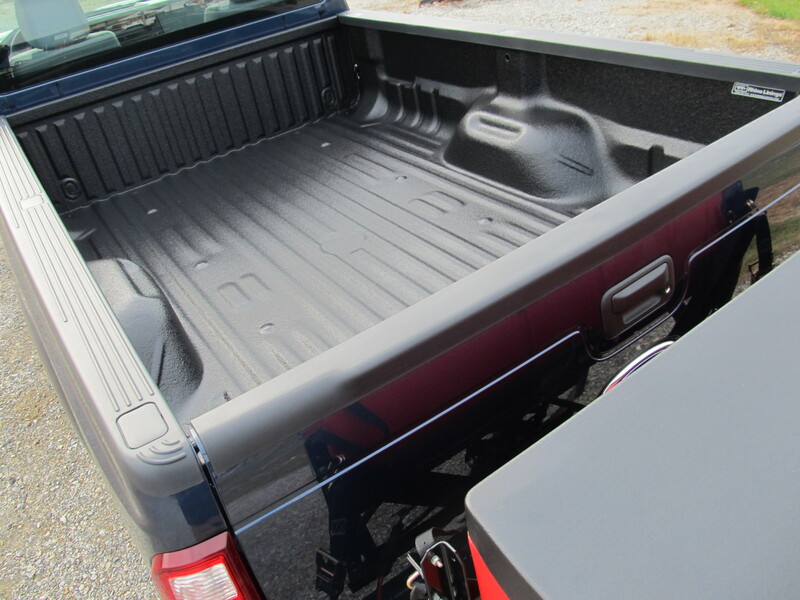 It also received a 2.5″ Rough Country leveling lift kit, and 295/60R20 Nitto Tires! 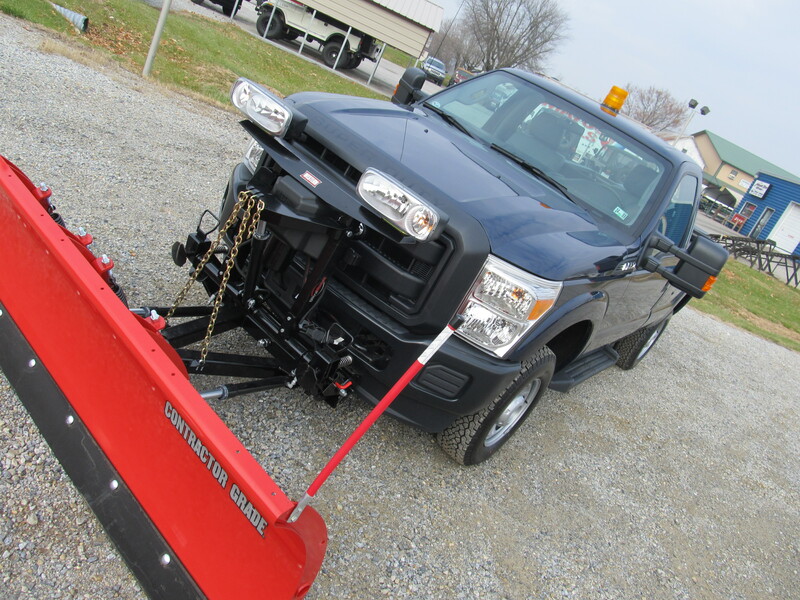 Get your Plow Truck/ Salt Spreader Ready with Rhino! 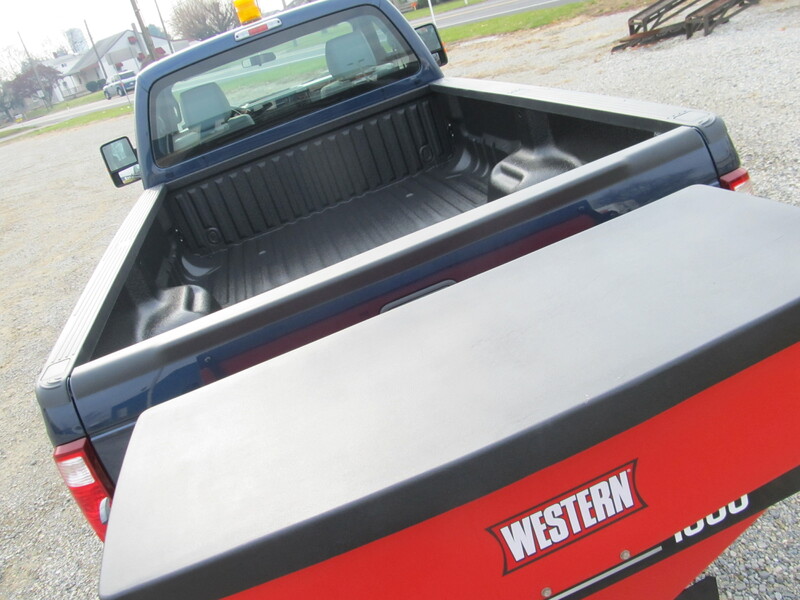 Check out this new truck ready for work with a new plow, salt spreader, and now a Rhino Linings sprayed in bedliner! 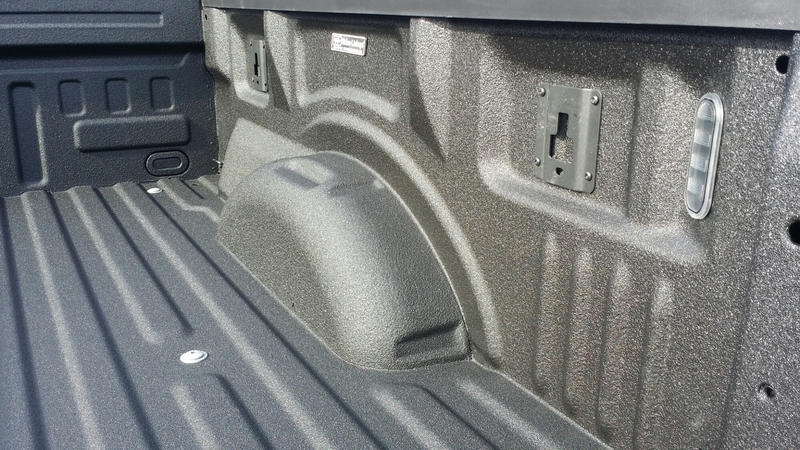 We are often asked if we can install other accessories while the truck is here for the Rhino Lining installation. The answer is yes! 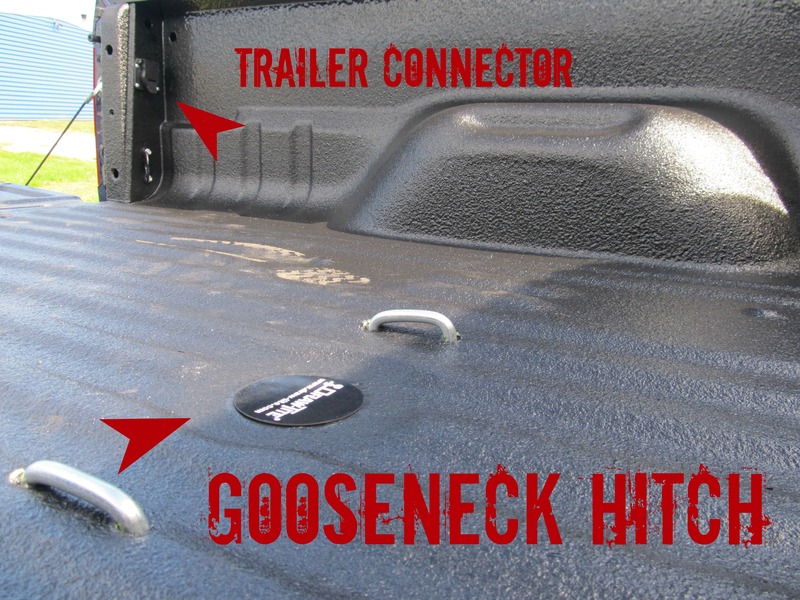 We have many different accessories available including hitches, steps, and tonneau covers. We offer professional installation of any accessory available! Check out this F350 that we added a Gooseneck hitch and 7-way wiring harness. New Ford Diesel, 8′ Bed, Tuffgrip! We love the really long trucks, now even better with Rhino Linings Tuffgrip!